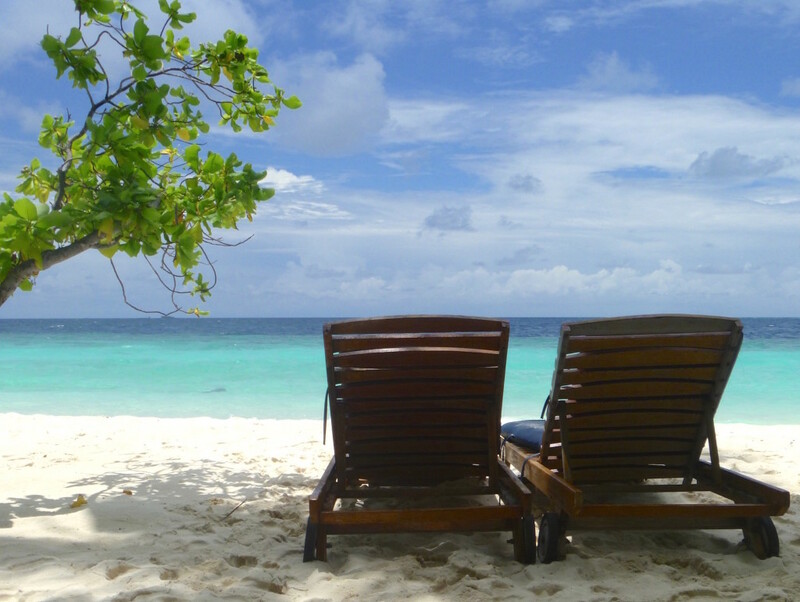 Vacation time is coming! Wherever your travels will take you: You will, for sure, be taking a lot of pictures. But: If your camera is not equipped with a built-in GPS, your pictures will lack location information. You could geotag these images by hand. This can be a lot of work and quite time-consuming. So, how can you add geotags more easily to your photos? In a three-part series of blog posts, we will explore three options HoudahGeo offers to automate your photo geocoding process. This post no longer applies to Apple Photos 2.0 under macOS 10.12 Sierra. HoudahGeo 5.1 can now add location information to photos in the Photos library. The new Apple Photos application lacks the programmatic interface needed for HoudahGeo to notify it of changes made to geotags. Until this issue is resolved, we recommend that you geotag your photos before importing them into the Photos library. One way to view and show geotagged photos is to create a Google Earth file with both the photos and the GPS track log. Now you have a bird’s eye view of your trip and the spots where you stopped to take photos. Digital cameras record the exact time each photo was taken. 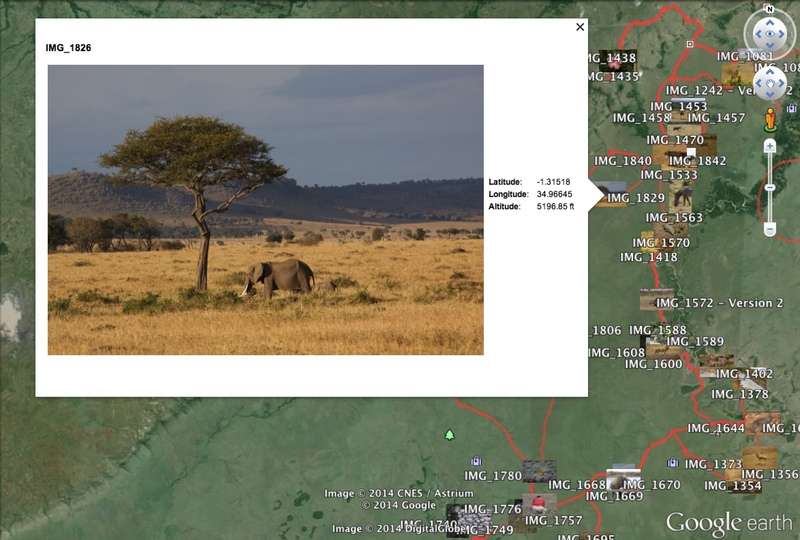 HoudahGeo relies on this information to match photos to a GPS track log. Unfortunately most digital cameras fail to specify which time zone the recorded time is expressed in. I.e for a photo taken at noon, HoudahGeo cannot tell if it was noon in Los Angeles, or in Luxembourg, etc. HoudahGeo thus needs a little help to make sense of the camera timestamps. Getting camera clock setup right is essential for automatic geocoding to work. Apple has announced plans to cease development of Aperture. Corel and Adobe have already started courting photography enthusiasts and professionals with their respective photo management and editing products. Before moving away from Aperture you will want to safeguard geotags currently stored with Aperture Places. HoudahGeo can copy these to industry-standard EXIF / XMP tags embedded within your JPEG or RAW image files. There geotags will be available for other photo management and editing tools to pick up. HoudahGeo integrates with iPhoto, Aperture and Lightroom. This makes it easy to geotag photos that are managed by your favorite photo library. letZi was designed to make viewing and sharing photos more fun. Tell your story as you flip through photos. Your friends follow along and get to enjoy your photos on their own devices. It’s like having multiple prints of your pictures. It’s like a slideshow without the bulky hardware. Not always. letZi can also help pitch projects to clients. HoudahGeo offers several options for geocoding your photos: automatic using GPS track logs, using GPS waypoints, using built-in maps, using Google Earth, etc. One of the lesser known options is geocoding from reference photos (aka. gap fill geocoding). The basic idea behind this technique is pretty simple. Your iPhone creates geocoded photos. You may however find the camera lacking when compared to your regular digital camera. Your preferred camera on the other hand lacks a GPS chip. HoudahGeo can match up geocoded photos from your iPhone with photos taken around the same time using your regular camera. It can thus assume both were taken at the same location. HoudahGeo supports a couple of advanced settings to customized EXIF/XMP export. These settings are intentionally hidden and meant only for advanced users. If things go wrong, you will need to trash your HoudahGeo preferences file. With letZi (“let see”) you can show your photos to nearby friends. On their own iPhone or iPad. Your friends get to enjoy your photos at their best: full screen. You remain in control. Show only the photos you want. As you tell your story.